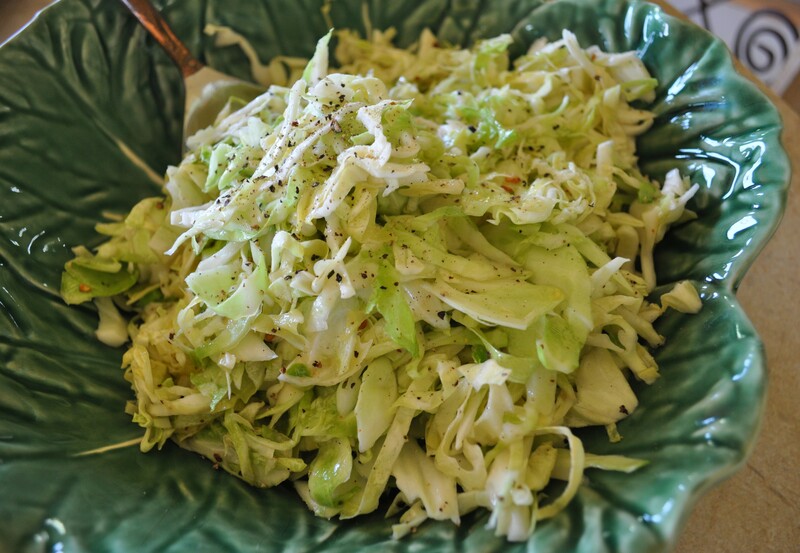 North Carolina Coleslaw | The Sassy Spoon: Fun Food! Then I am doubly honored Arm70! Pingback: Re-Creating Husk’s Kentuckyakai Chicken Wings « The Sassy Spoon: Fun Food! Next for you to Kavita’s comment in connection with post. Really loved reading this. I would like to to say many thanks for another incredibly good post.